Two men suspected of power influence have been documented by the anti-corruption officers and prosecutors. In the first case, a man from Cimișlia promised to issue a driving license in exchange for 600 EUR. He was detained for 72 hours. 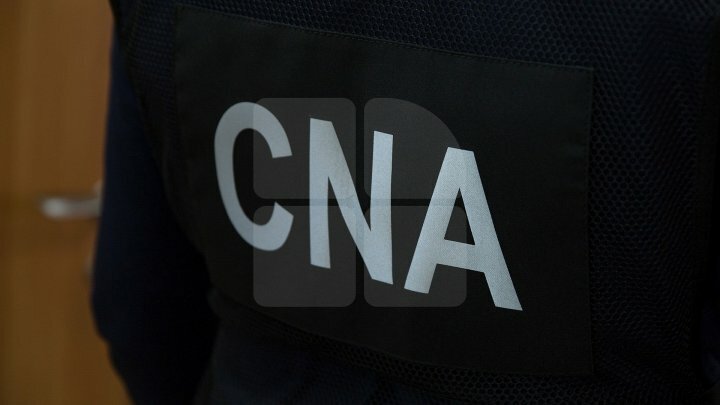 In the second case, a man in the Catpial is suspected to have claimed and received 350 euros for the driving permit. Because he did not promise, he was denounced at the CNA. The man acknowledged his guilt, concluding a reconciliation agreement and is now investigated in a state of freedom. If they are found guilty of traffic of influence, the two men risk up to 6 years in prison or a fine of up to 200,000 lei.